So far ubd has created 1 blog entries. This two bedroom unit is generously spacious and flows onto a private open courtyard that you can enjoy all year round. 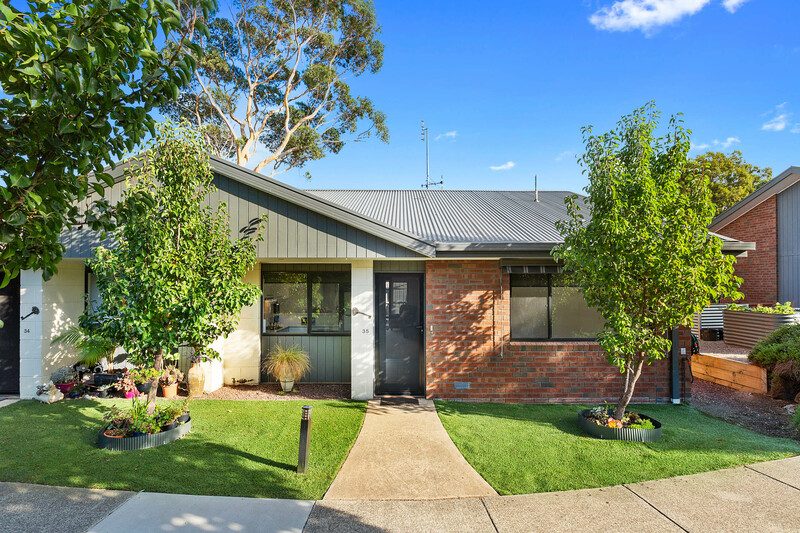 This charming two bedroom unit set amongst the evergreens offers you a modern living right in the heart of Drysdale retirement village. With two spacious bedrooms, Generous bathroom and a private open courtyard you wished you had moved in sooner.